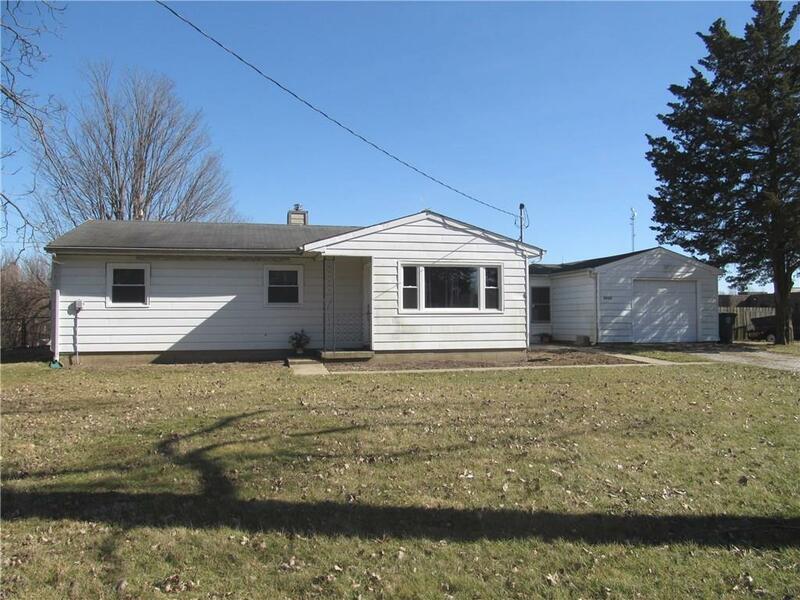 Cute 3BR ranch nestled on .50+ acre. 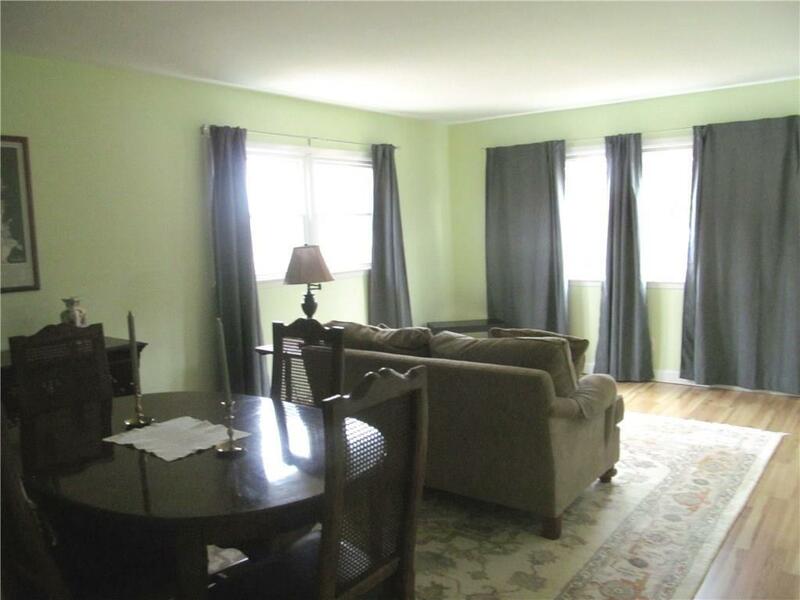 This home has new thermal windows and new laminate floors in living room/dining room area and hallway. 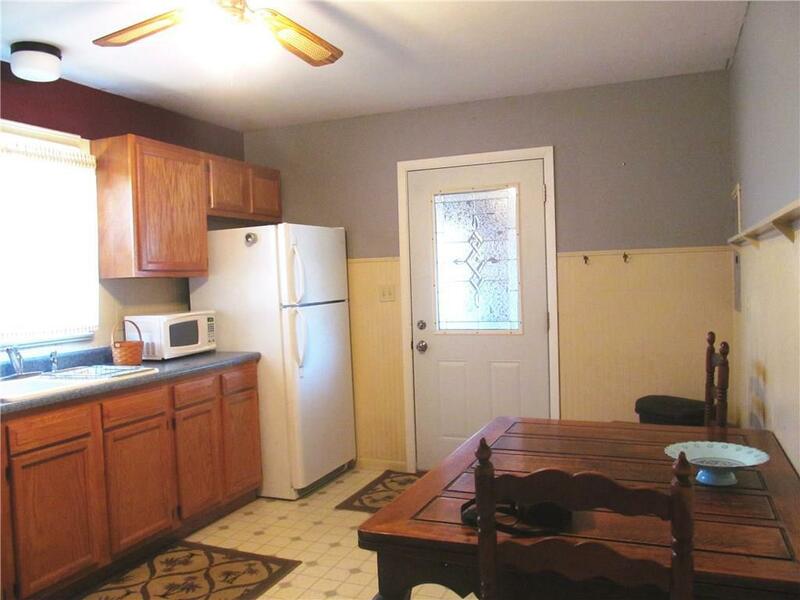 Large eat-in kitchen with stove, refrigerator, microwave, and stackable washer/dryer. Great breezeway connects the one car attached garage. 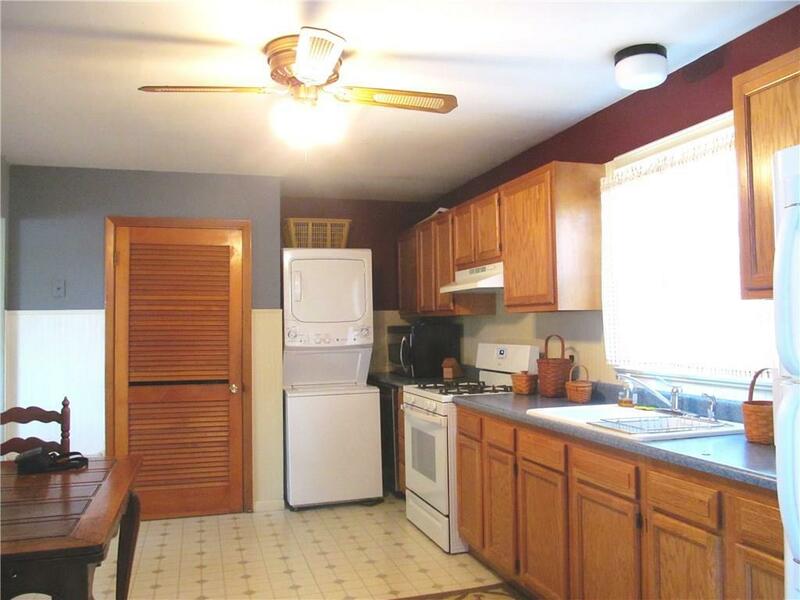 Home has fully fenced back yard. A must see for this price. So many possibilities!